It’s long been stated in the past few years that keyword ranking has become a fleeting strategy for SEO criteria. While it hasn’t disappeared entirely, it’s clear that you can’t just throw keywords into your content and expect Google to be satisfied. 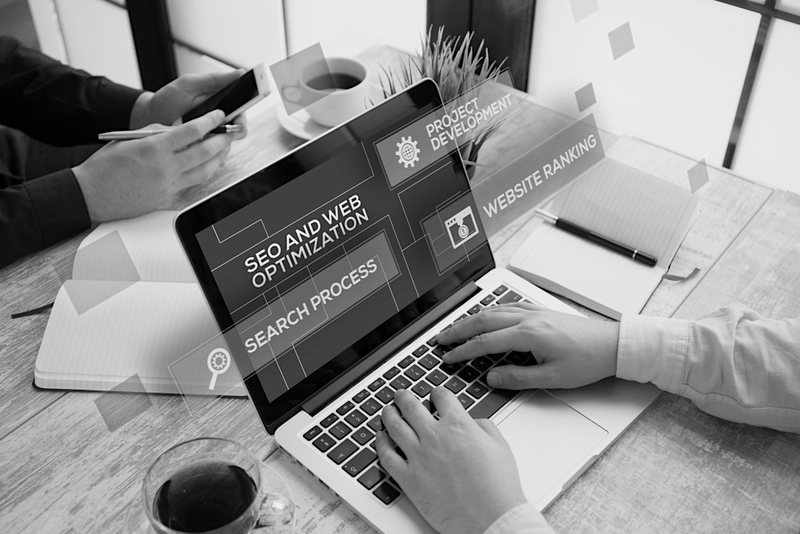 There is more to ranking in search engines than optimizing keywords; and with today’s search engine algorithms, you’ll need to seriously rethink your SEO strategy. There was once a time when listing out dozens of keywords and cramming enough of them onto a webpage—just enough so it doesn’t turn away Google—was a common tactic for SEO. We are grateful to have moved passed this method; and looking back, there are several reasons why this led to inaccurate data. Since Google factors personalization into search results, the queries that appear when a user makes a search are catered to their previous browsing history. This means that while your website may utilize keywords—such as marketing technology or website optimization—previous websites a user visited still take priority in search engines. Keyword ranking becomes even less viable when you realize that search queries also change based on a user’s device (such as mobile vs. desktop) and location. If you wanted a potential lead to find your digital marketing company in Google, you may be out of luck if the individual is nowhere near your location. While it’s true that keyword ranking is an outdated strategy, this doesn’t mean that keywords in general have become obsolete. Topic clusters continue to support the usage of keywords and keyword phrases to help promote your content organically. In other words, don’t ditch your old keywords just yet. We’ve discussed the importance of search intent and search phrasing before, but its significance in 2019 can’t be overstated. Many CRM platforms, such as HubSpot, now offer the latest update of Google Search Console as an add-on for greater SEO accuracy. This lets you see user searches that have displayed your content organically, so you can adjust your topic phrasing to follow closer to the search queries. Did you know that your ranking in Google has no influence on whether or not your content can appear at the top of Google’s first page? Thanks to featured snippets, content that would otherwise struggle to rank in search engines can appear organically as a top priority on page one. A featured snippet will often provide the most relevant answer to a question that a search poses. For example, if you were to make a search for “how to rank for featured snippets,” as of March 2019 you would find a blog article that provides several key tips. Keywords are still beneficial in this case, but they are far from the be all end all of strategy to boost your content to featured snippet status. The era of keyword ranking has come to an end, but you can still find benefits from using keywords with your content strategy. At thinkdm2, we specialize in SEO strategies, content and website development for b2b agencies in the IoT, SaaS, and Professional Services industry. To learn more about the current state of SEO and how you can develop your own topic clusters, download our eBook!